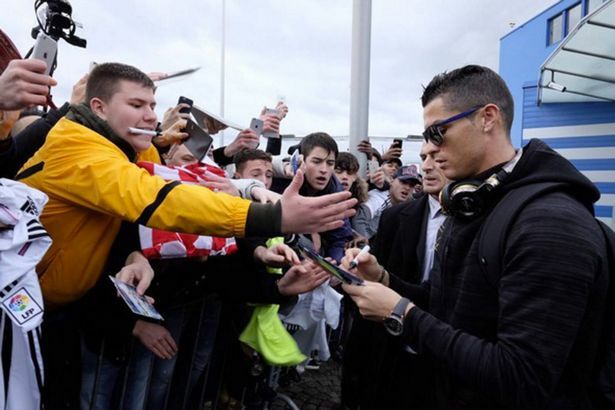 Cristiano Ronaldo Fan Club – Cristiano Ronaldo Rocks! 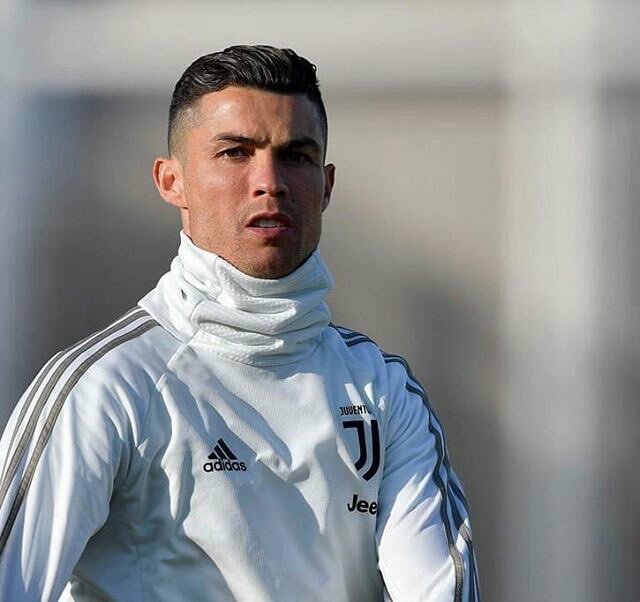 Juventus head coach Massimiliano Allegri says that having Christiano Ronaldo in the squad “is an advantage” ahead of Juventus clash with the Spanish football giants Athletico Madrid in round of 16 , first leg clash of UEFA Champion league. Ronaldo is one of the hottest property in the world of football and he is said to be one of the best player in the world of football and who had already won the champion trophy 5 time in his whole career with the Real Madrid before he joined the Italian heavyweights Juventus last year breaking his long tie with Real Madrid and this year Juventus is heavily relied on the Ronaldo for winning their first European crown after 1996 after facing many final and semifinals defeat. President of Real Madrid Florentino Perez thinks that the transfer of Ronaldo from Real Madrid to Juventus was a big mistake. Last summer Ronaldo actually left Real Madrid in order to join Juventus which is an Italian club, where he was offered a big amount of money. After Real Madrid won three consecutive titles of UEFA Champions League Ronaldo left the club. Cristiano Ronaldo said that he is disappointed with the result of the game against Manchester United and that he feels that his team could have done better. 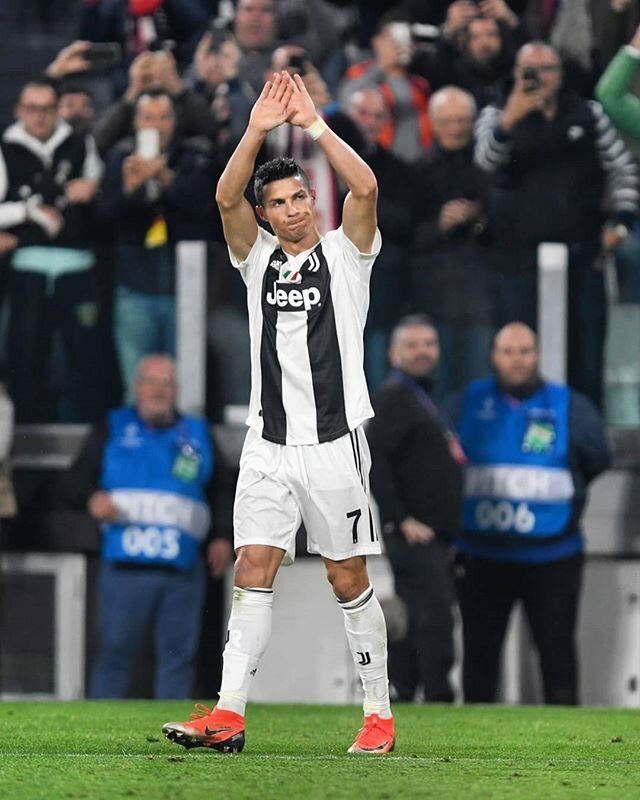 He said that Juventus had so many opportunities during the game and that he feels that they could have scored three or four goals during the game. 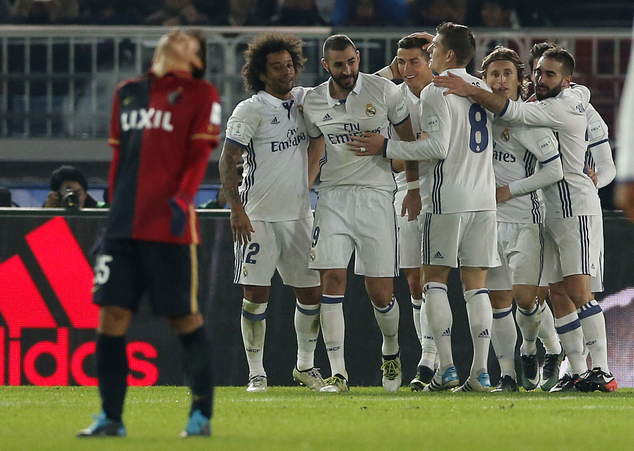 He said that the Red Devils did not create anything during the whole game and managed to steal the three points by scoring on free-kicks. He said that he is disappointed with the results as he felt that his team has done enough to win the match. 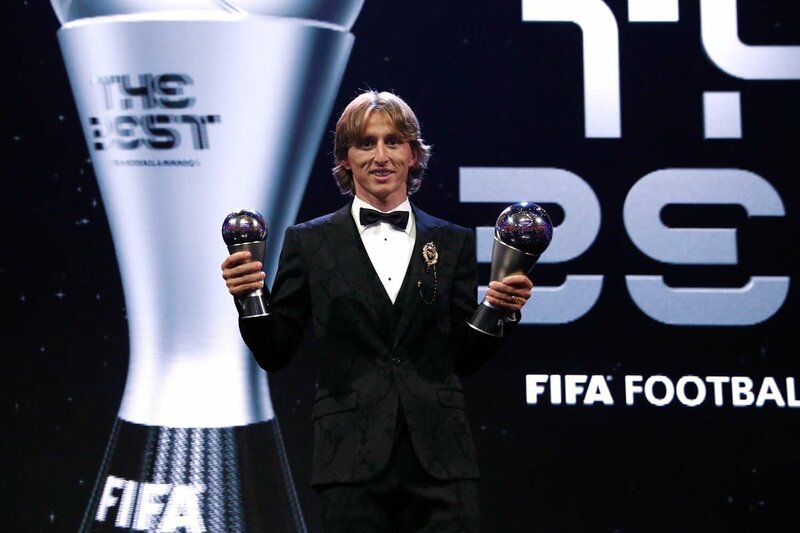 Luka Modric enjoyed further success following the World Cup by winning the UEFA Player of the Year title. Hence, he now replaces Cristiano Ronaldo as the new holder of the title. 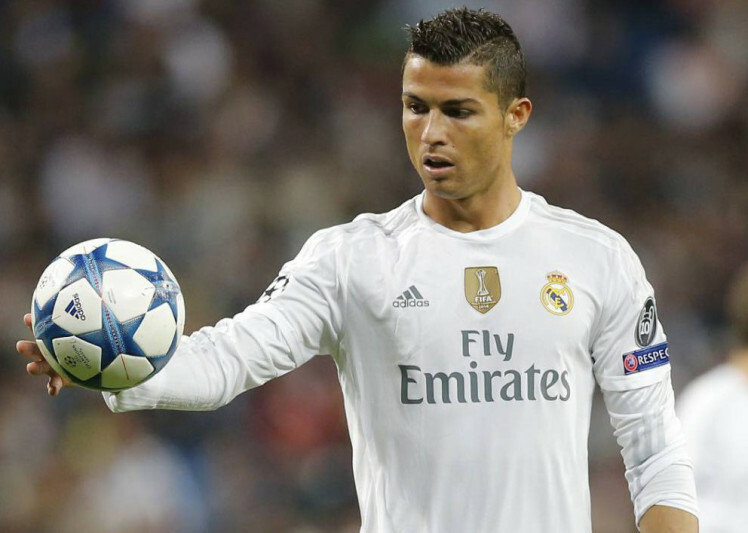 Ronaldo was able to win the Player of the Year award from UEFA in the last two campaigns. There have been rumours that Ronaldo has not been able to receive this news in a good manner and he was nowhere to be seen at the ceremony. Soon after the absence of Ronaldo led to rumours, the player’s agent – Jorge Mendes – claimed that it was a farce that Ronaldo was not a recipient of the title despite having achieved immense success for club and country. Mohamed Salah was able to finish in the third place following his impeccable achievements with Liverpool. 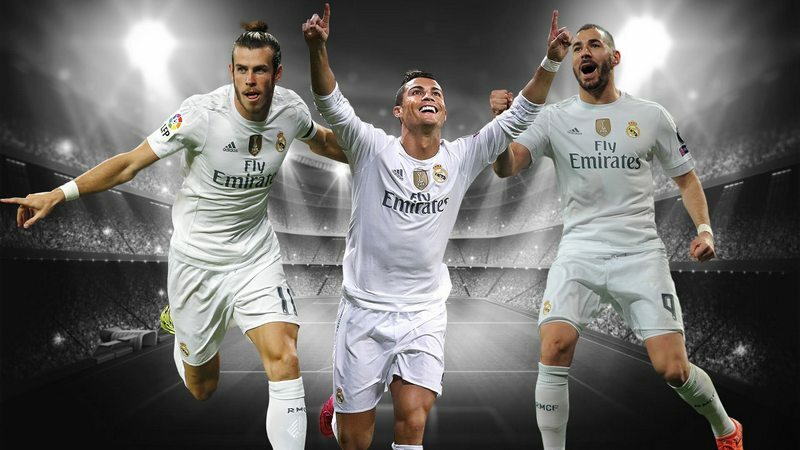 The trio are expected to continue with their fight in the Ballon d’Or award that will be held later this year. 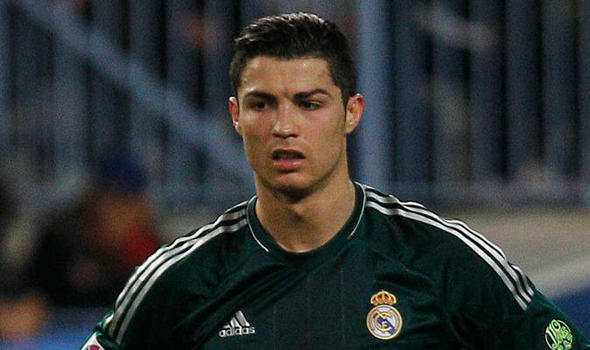 Ronaldo was hoping to win the UEFA Player of the Year title for a third consecutive time. 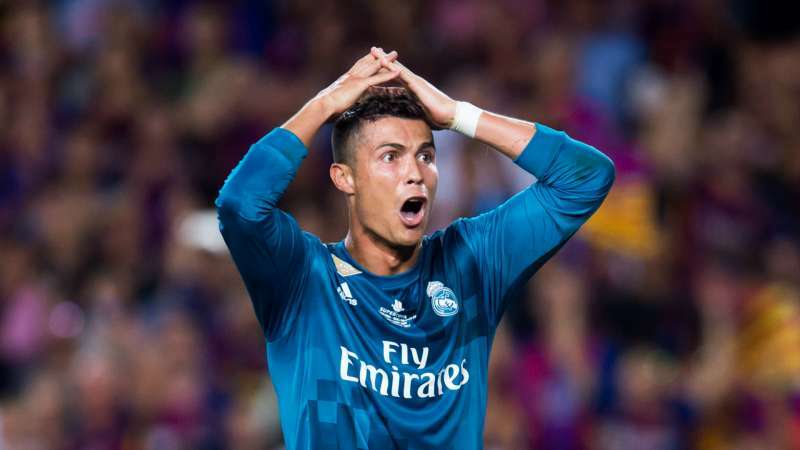 He managed to come up with 15 goals for Real Madrid, who went on to lift the Champions League for the third time in the history of the sport. Ronaldo was able to show the world by making the switch to Juventus. He is the oldest of the trio had 32 years of age.